Priced to sell!!! 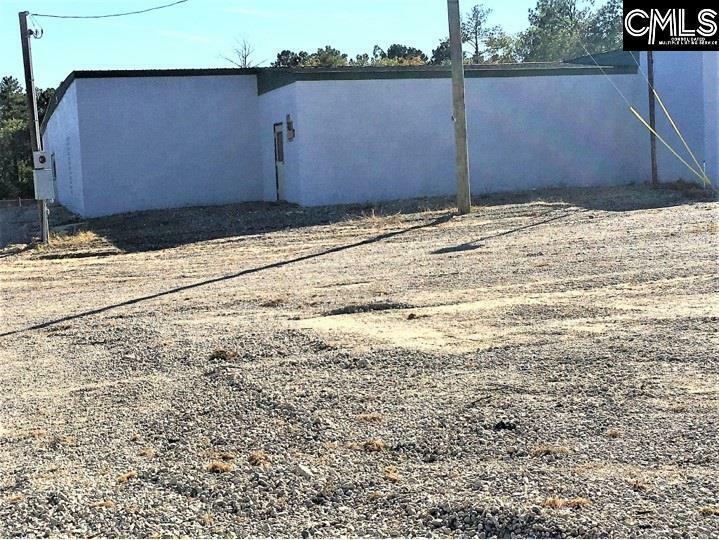 This property is located in the fast growing Northeast area of Richland County known as Blythewood, this 5.66+/- acres of land is zoned commercial; The property has a 21,686 sqft. 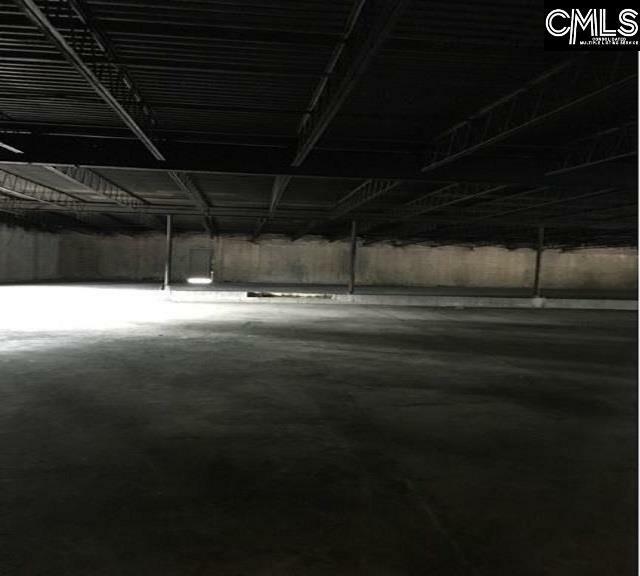 building which is quite spacious and has great potential for numerous business opportunities. 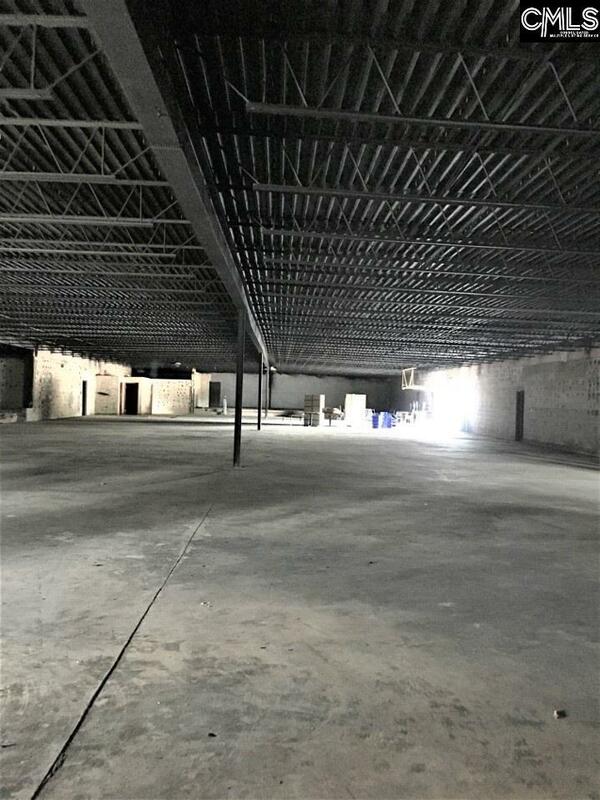 The building has a new roof and fresh paint, the property is currently hosting a construction trailer that will be sold separately if interested.The property is located off Killian Rd. with easy access to I-77 and just minutes away from I-20. Listing provided courtesy of Keller Williams Columbia Ne.